Home / News / IA & ONE Pack 2 on Groove Coaster 2: Original Style Released! Fans of rhythm games, rejoice! 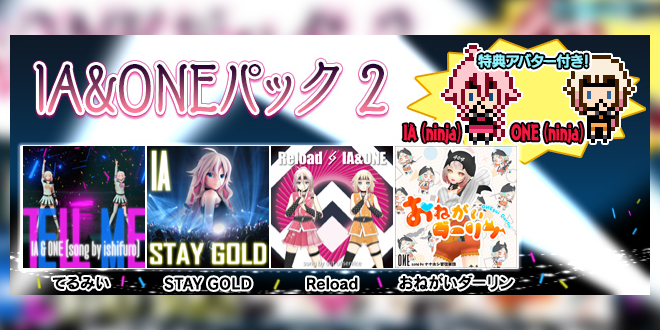 IA and ONE‘s Pack 2 is finally available in the mobile game Groove Coaster 2: Original Style! This Pack includes new songs, icons and titles featuring our beloved ARIA sisters! Surprisingly enough, this time we see them in their “Ninja” outfit as well and they are extremely cute! Keep playing the game and aim to get all of the rewards you can possibly get! If you are a fan of the ARIA sisters as much as we are, you might not want to miss the chance! Groove Coaster 2: Original Style is available for both iOS and Android devices, all you have to do is downloading it from Apple’s App Store or Google Play. 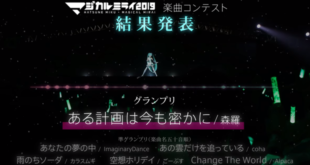 Don’t forget to follow us on VNN to not lose any news or updates about your favorite Virtual Singers, and also support IA and ONE by following them in their social media as well! 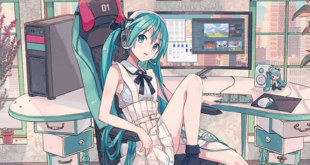 Previous Vocalodon 2nd Anniversary Compilation 2019 Spring Album “THE POP” to be Released Soon! 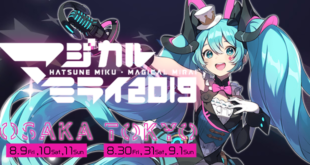 Next Hatsune Miku Charity Project T-shirts & Locations Details Revealed!